With Silky Cream SPF 15, your skin’s capacity to retain water is restored. It’s left intensely hydrated in all circumstances. 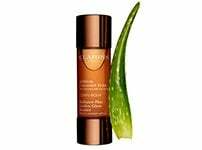 Organic, medicinal kalanchoe extract, a powerful natural hydration activator that boosts the skin’s hyaluronic acid* production. Your instantly quenched skin is fresh, comfortable, and radiant. UV protection and Clarins Anti-Pollution Complex. triggers the skin's natural hydration systems. contributes to the skin’s radiance. Apply in conjunction with Intensive Moisture Quenching Bi-Phase Serum for moisture-perfected skin. A hydrating serum for parched skin. 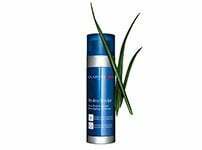 A comfortable, fluid lotion that melts into the skin and protects it from UV rays. Rated 1 out of 5 by Suzie2 from Not the same as Hydraessential silky cream This product with the addition of SPF 15 is not like the product without the extra SPF 15. It is very thick, greasy and does not feel nice. 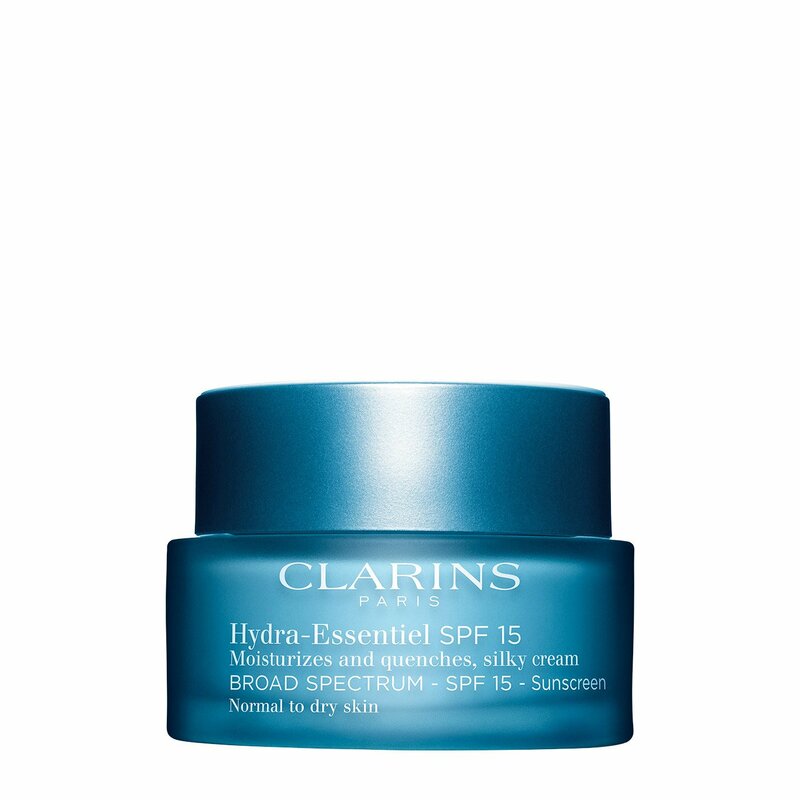 I purchased it because of the hot weather and now regret this as Clarins do not offer a refund on opened items. Rated 5 out of 5 by Alfie13 from Refreshing I love this moisturiser. It is so refreshing and cooling, and ultimately , hydrating for my skin. Have already bought a smaller pot for weekends away travelling etc as it’s an every day essential! Rated 1 out of 5 by FrankieBee from Not for me I have very dry skin and I found this product not moisturising enough. Also, it didn’t really do anything for my complexion. Rated 5 out of 5 by DesertGirl from Excellent I've tried the sample I was given last week (Boots at Cribb's Mall) and have to say I love this new moisturiser. It has a lovely silky feel when smoothing it on and left my face feeling beautifully refreshed and well moisturised. It's excellent! This will be my new daily moisturiser - when I can get hold of some!! 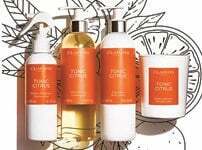 Unfortunately you are out of stock already so I cannot take advantage of your current online double free samples offer. Rated 5 out of 5 by SSen from Absolute gem on a cream! I've never written a review about a cosmetic item before but I believe this cream truly deserves praise. Fantastic if you have dry skin like mine especially after a shower. I would highly recommend combining this product with the Mission perfection serum for you ladies out there who like me share in the stressful day of work, parenting and lack of sleep. 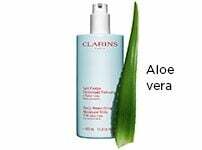 This has done wonders to reduce the redness in my cheeks, even out my skin tone, and make my skin look refreshed and feel fabulous. Thank you Clarins for these much needed items!